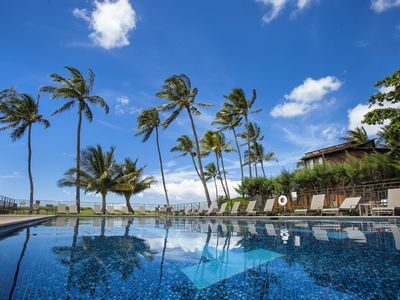 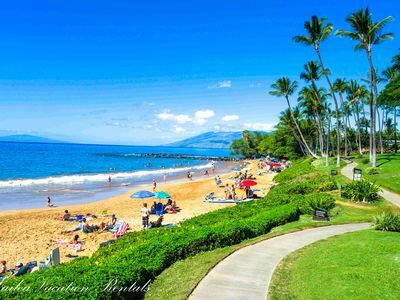 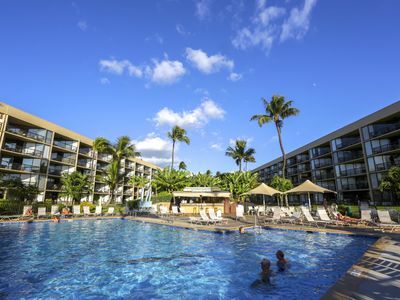 spend the day at the beautiful beach across the street from the WorldMark Kihei resort! 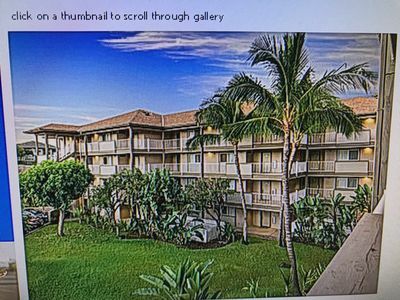 available in all units for a small fee. 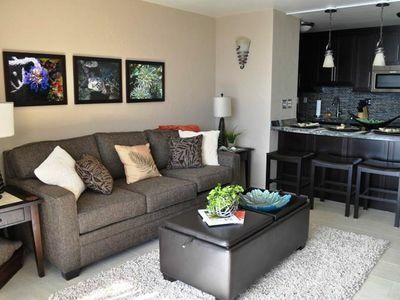 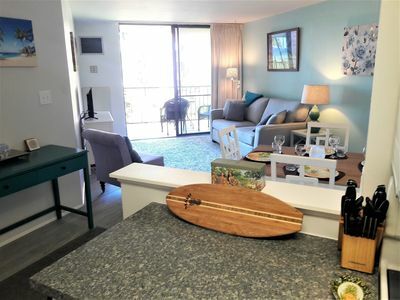 This unit is a 2 bedroom unit, sleeps 6, with king bed in master, queen in 2nd bedroom & murphy bed in living room. 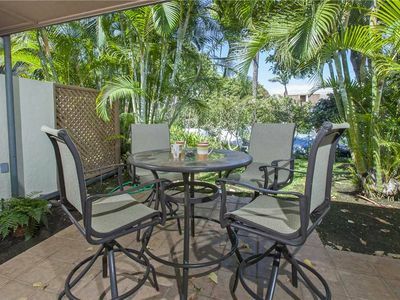 Full kitchen, BBQs available. 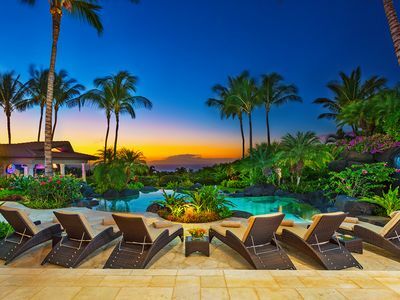 Very nice pool and spa area. 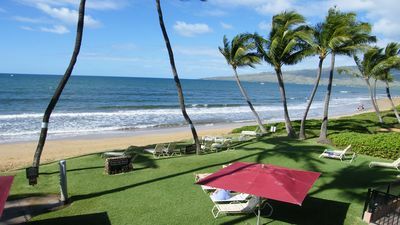 Resort is across the street from Kamaole Beach Park. 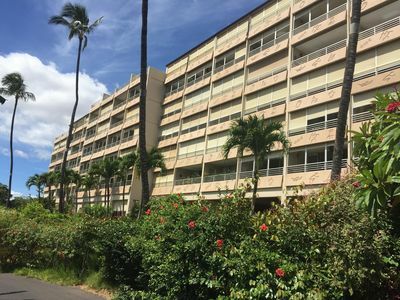 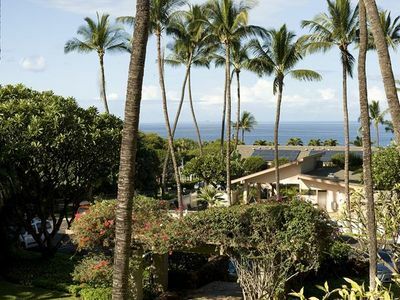 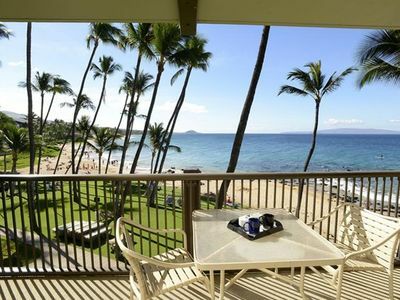 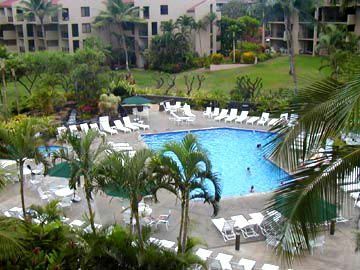 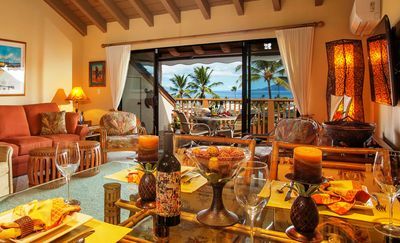 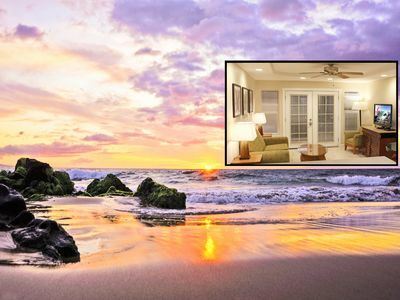 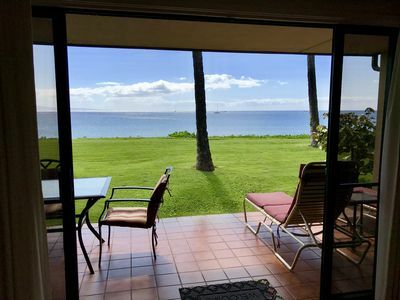 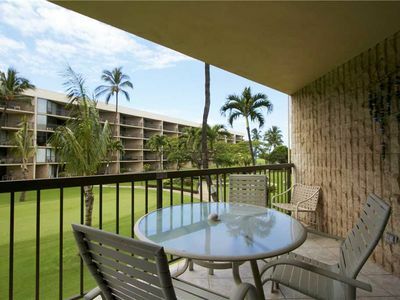 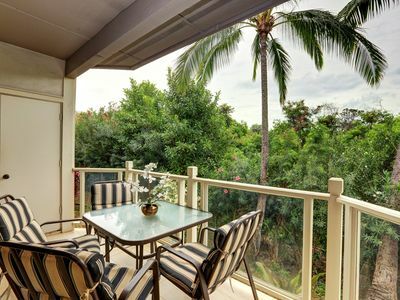 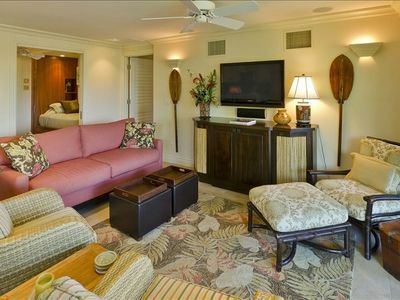 Beautiful Ocean Views From this Well Appointed Beachfront Condo in Kihei! 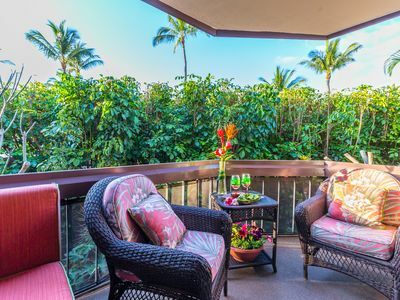 Complete privacy and serenity, this cul de sac location is the perfect escape!